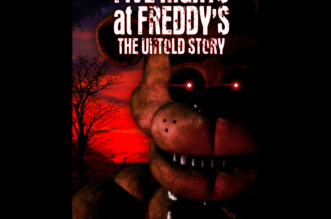 FNAF 1 unblocked is a horror adventure game in which you will experience to dreadful nightmares, the terrors and panic feelings. Play this game at school now and see how long you can withstand! 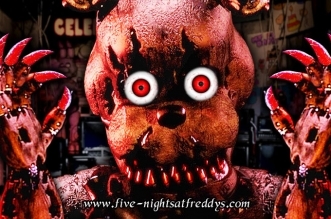 The game takes place in a Freddy’s Fazbear Pizza restaurant, and you are put in the shoes of a night watchman who works from 12 am to 6 am in order to keep this entertaining place safe from the onslaughts of the animatronic beings, including Freddy, Foxy, Chica, and Bonnie. Try to keep an eye on the camera to check out every single movement of these robots. 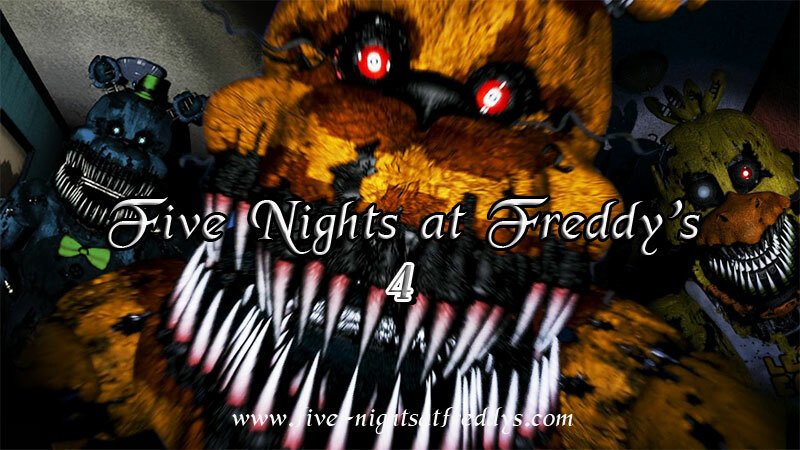 More importantly, don’t let them get into your room, or else they will kill and stuff you inside the suit. 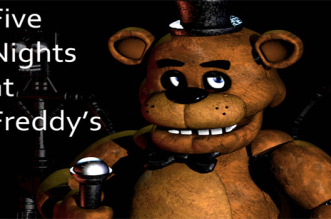 Shut the emergency door in time to keep yourself survived! 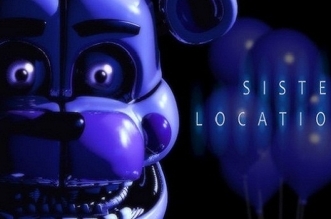 All you have to do is point and click on the screen, adjust the cameras and check out all the rooms carefully! 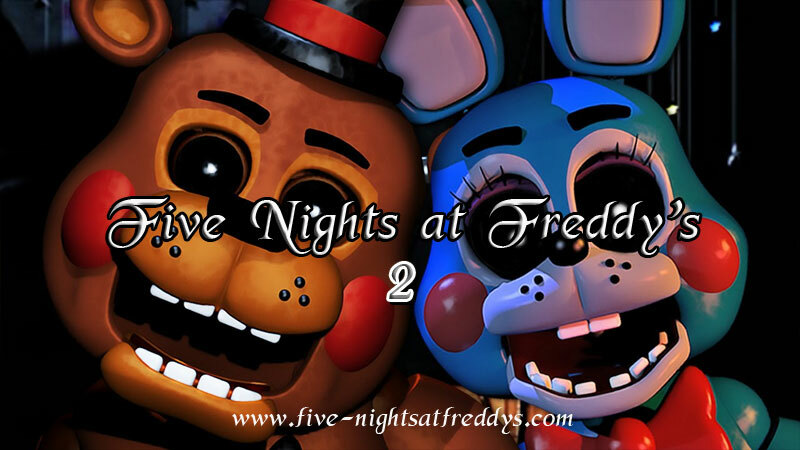 Play other versions of FNAF series, including FNAF 2, FNAF 3, FNAF 4 and FNAF 5 (coming soon) as well at Five-Nights at Freddy’s.com! 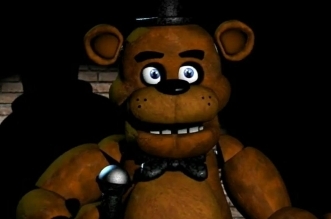 Five Nights at Freddy’s game is a horror adventure game developed by Scott Cawthon. 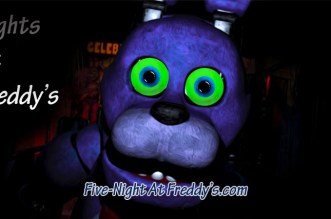 Play online the game to experience survival and feelings when facing the animatronics. 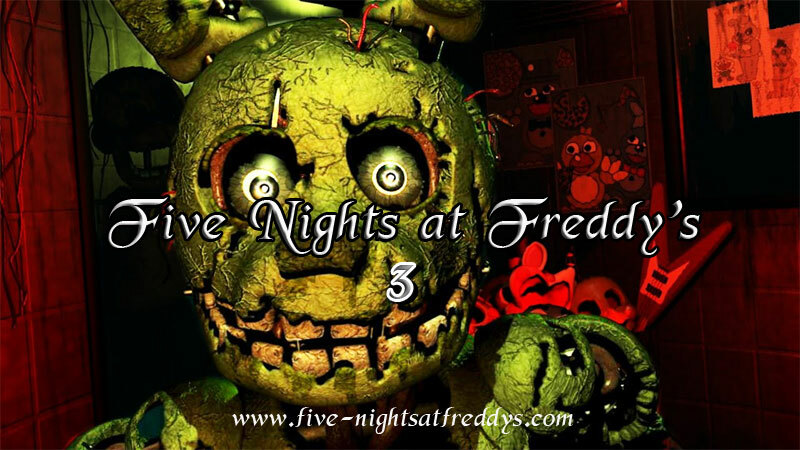 Copyright © 2015 Horrornightsgames.com. 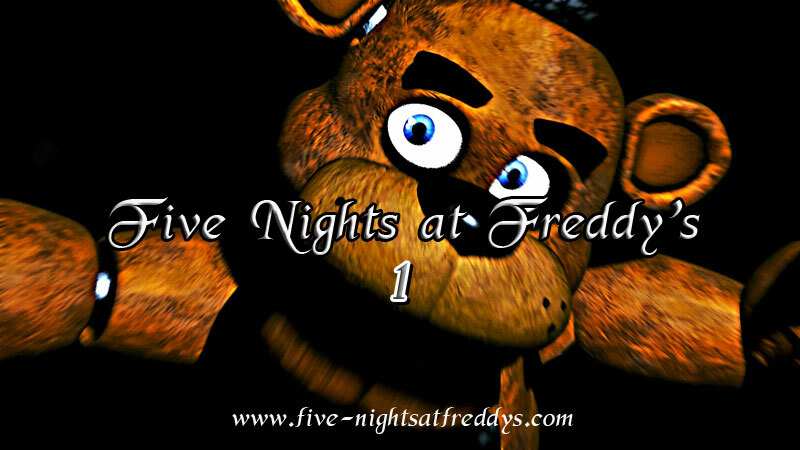 Powered by Horror Nights Games.